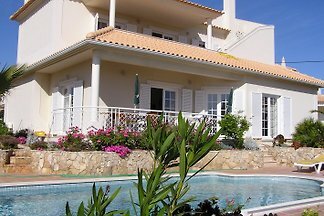 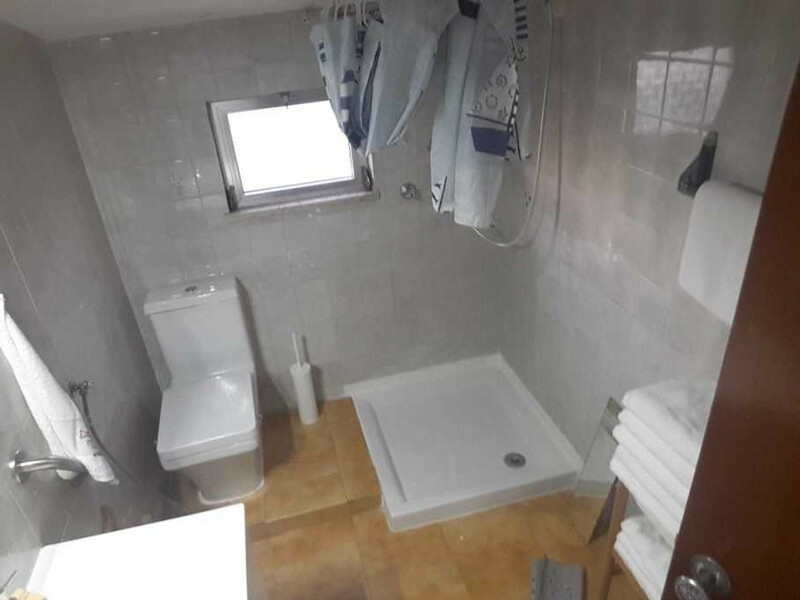 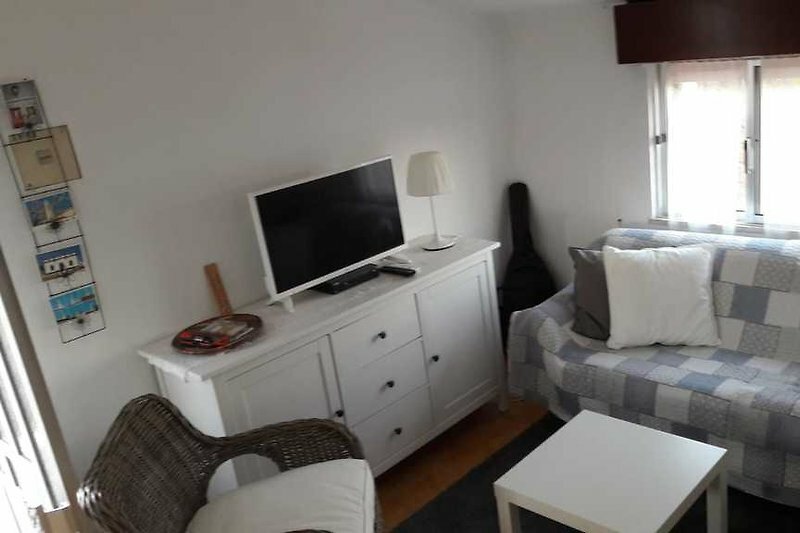 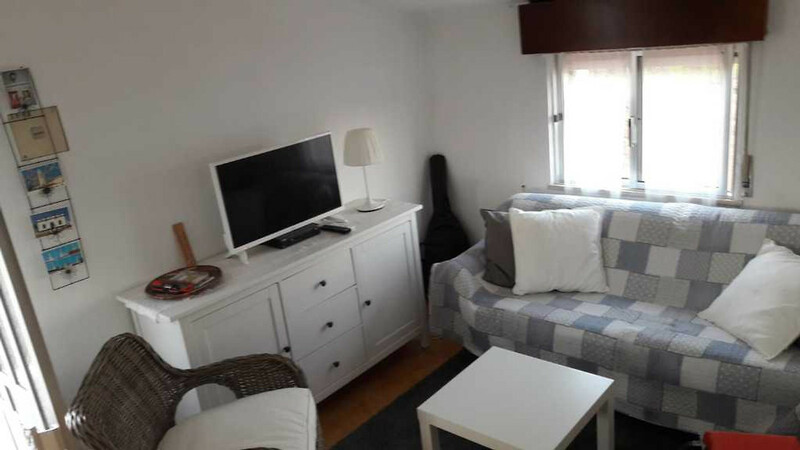 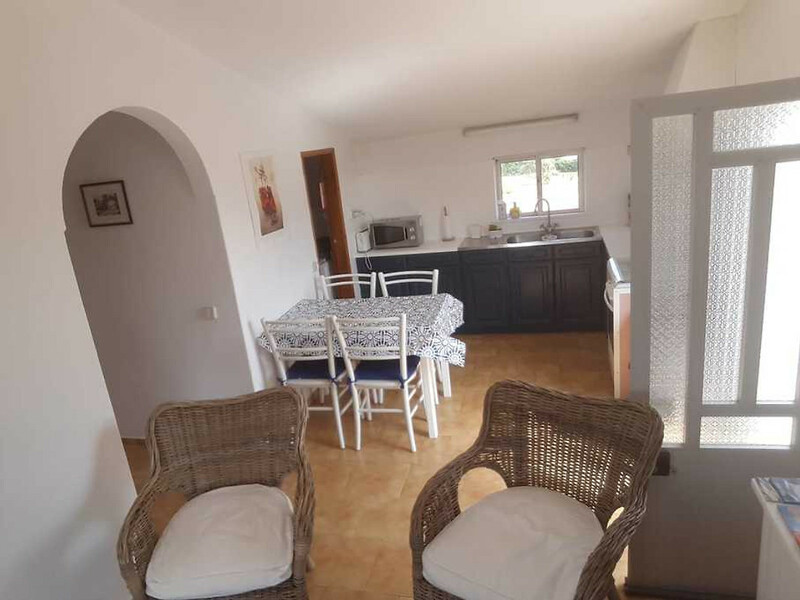 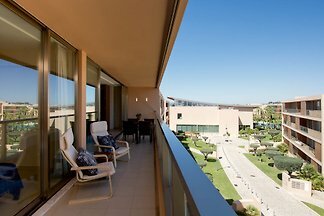 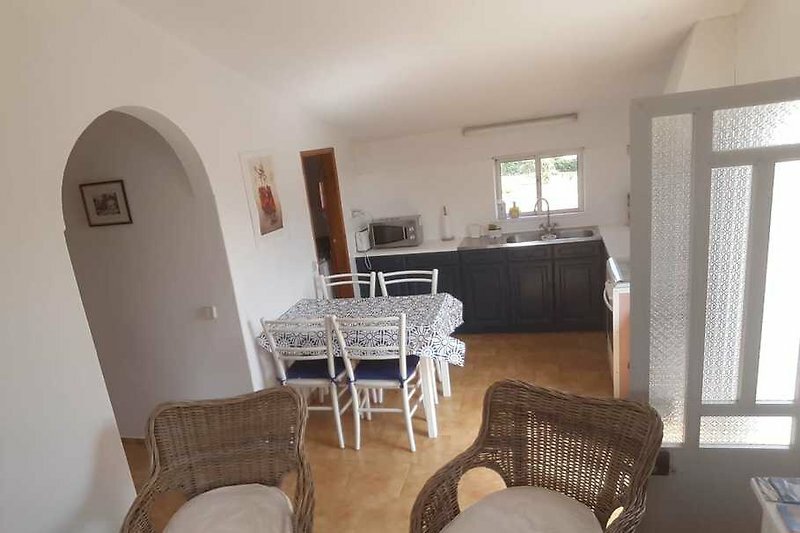 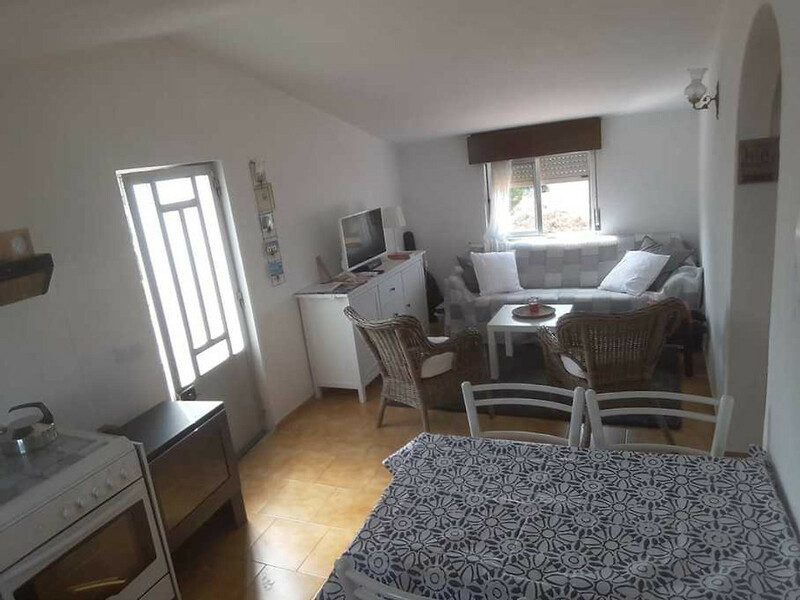 Accommodation 2 bedrooms on 1 floor in a family house in the Albufeira region. 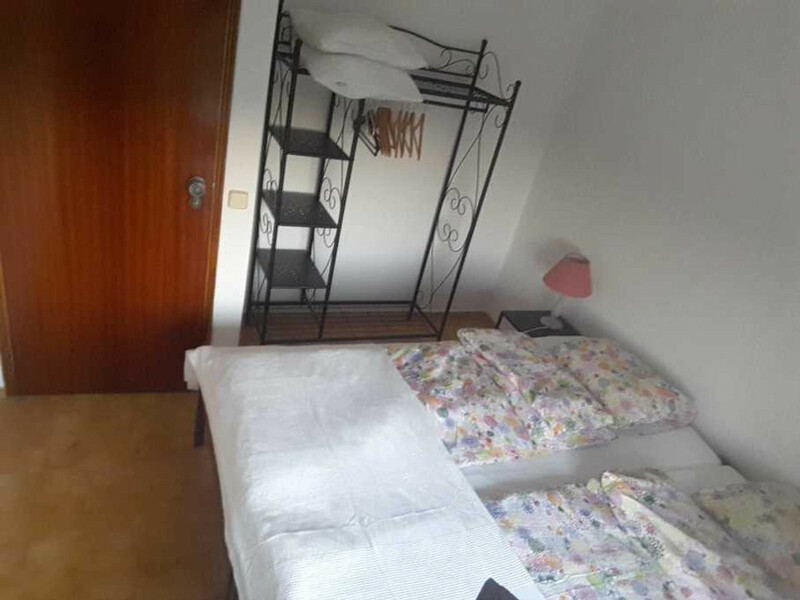 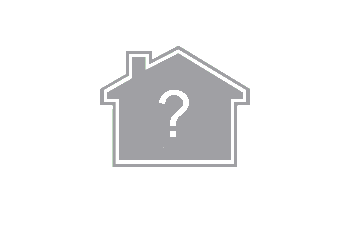 This accommodation offers equipment that will meet your needs. 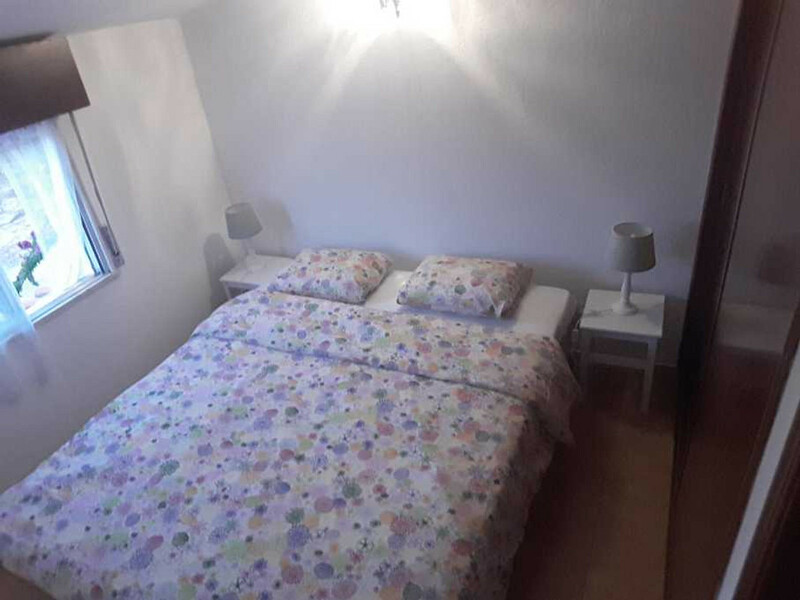 Located 2.5km from the beaches and 1km from restaurants and shops, this accommodation offers all the necessary amenities in a modest and friendly atmosphere.